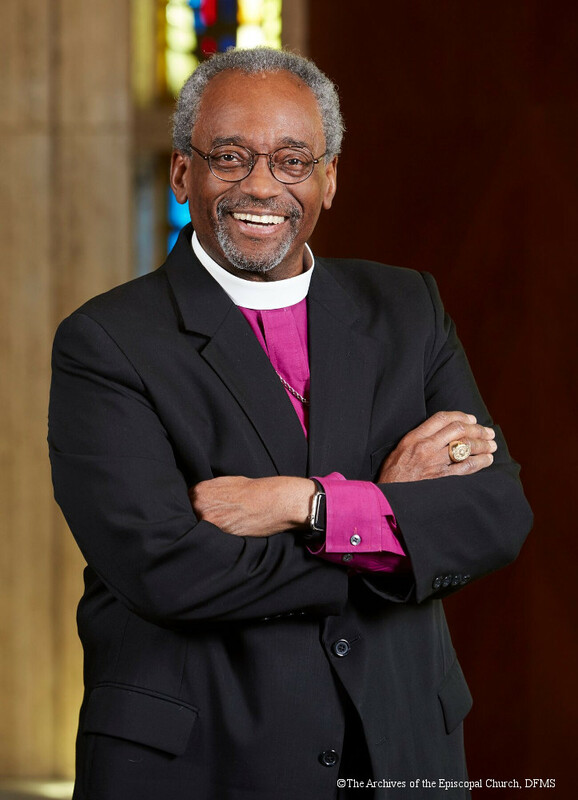 Bishop Curry was elected Presiding Bishop by the 2015 General Convention, winning on the first ballot. He is the first African American to lead the Episcopal Church in its 230-year history. “Michael Bruce Curry,” The Church Awakens: African Americans and the Struggle for Justice, accessed April 21, 2019, https://www.episcopalarchives.org/church-awakens/items/show/471.